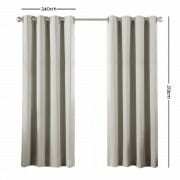 Need a good set of blackout curtains for your bedroom or perhaps your movie room? Then look no further than our Artqueen Blockout Curtains. 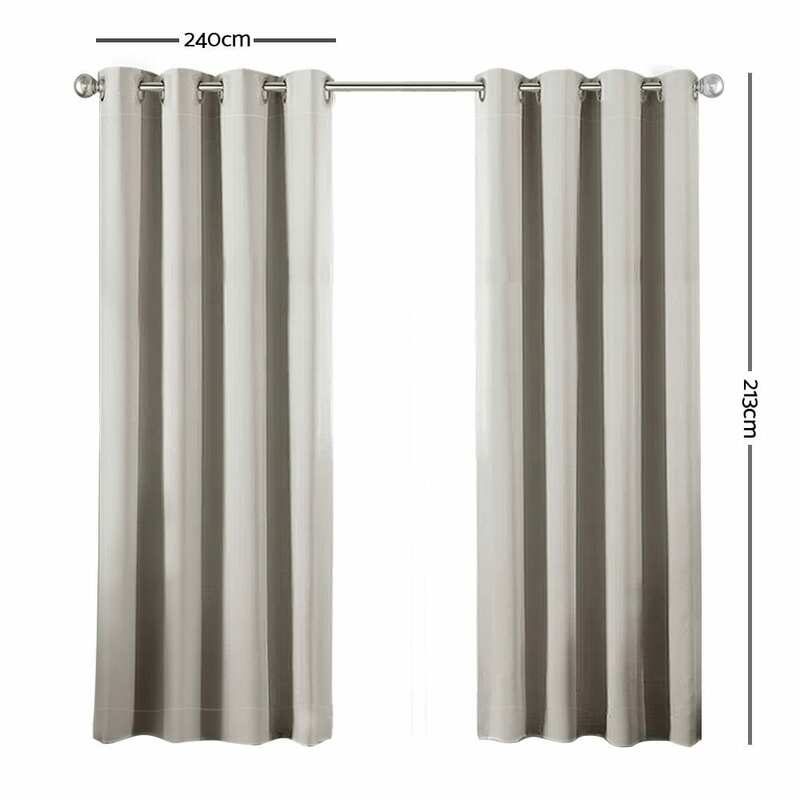 Available in six vibrant colours and four different sizes, our Blockout Curtains are ready to fit your requirements with minimum hassle. 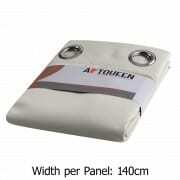 The Curtains are made of 100% eco-friendly polyester with a high-density 250gsm. 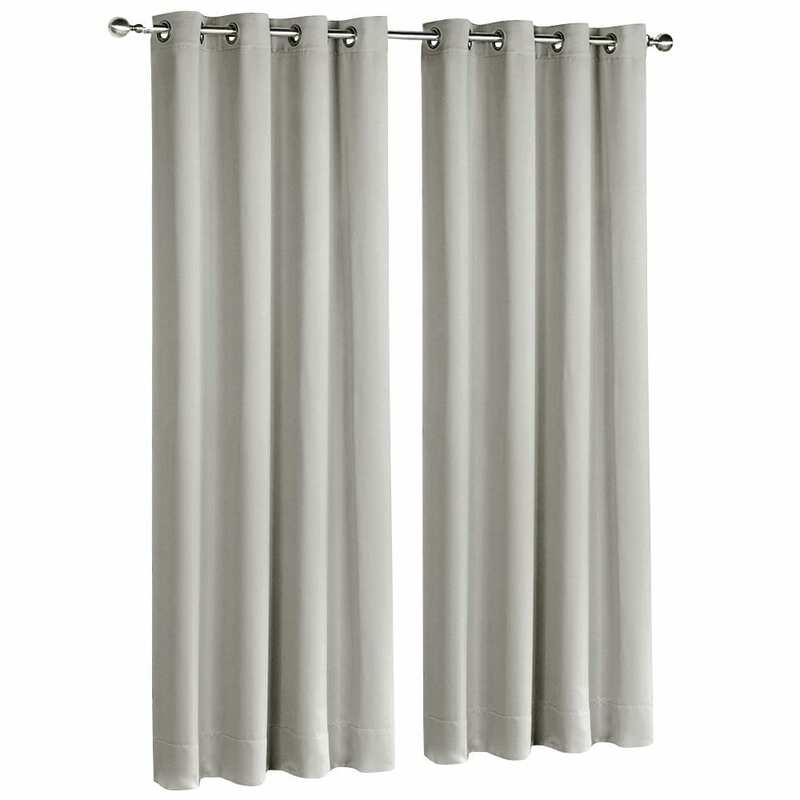 It comprises a thick 3-layer structure and helps keep up to 99% of light out (may vary depending on colour of curtains) as well as heat in summer and draughts in winter out too. They come ready to be installed and include 40mm inner diameter eyelets. Don’t let the outdoor sunlight and bright lights get in the way of your sleep or entertainment. 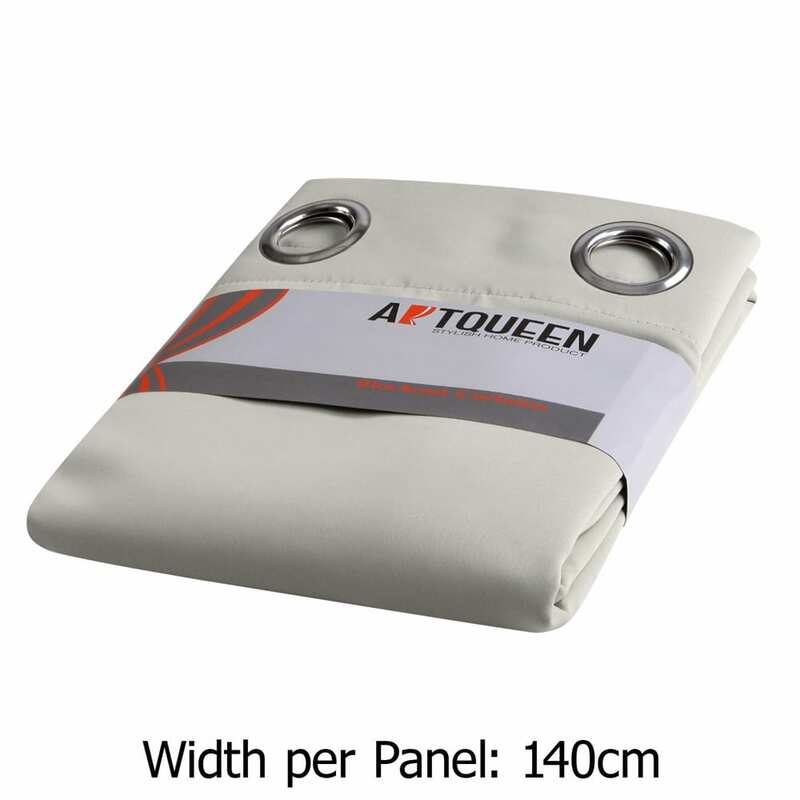 Fix it with Artqueen Blockout Curtains.